Dr. Shirish M. Hastak, a widely renowned neurology specialist completed a stroke fellowship in Canada under Prof. Vladimir Hatchinski, a world renowned name in the field of stroke, at the Western University of Canada at London, Ontario. Along with his mentor he has co-authored chapters on stroke. Following his fellowship he worked with Prof. Louis .R .Caplan another giant in the field of stroke at the TUFTS Medical Centre, Boston. He later returned to India in 1990 and worked at renowned hospitals in the field of neurology and stroke services. 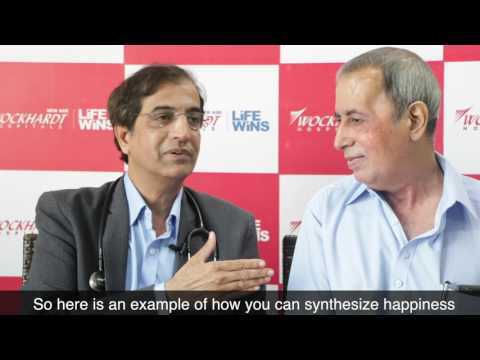 While working at Kokilaben Dhirubhai Ambani Hospital in Mumbai, he pioneered hyper acute stroke management and the use of thrombolysis in combination with mechanical intervention (bridging therapy) to help patients in acute stroke settings. He continues to pursue his passion in the field of acute stroke management and plans to set up a Stroke Institute. "Mohan developed stroke with difficulty of speaking and weakness of lower legs. As part of the stroke rehab program, Melodic intonation therapy was used as part of speech therapy for stroke cases. The patient is able to express through song,(music) as his right side was affected. The therapy encourages patient to express themselves through song or music rhythm. We appreciate the efforts of Dr Hastak who specialises in neurology and stroke, for all his support in Mohans's treatment post his stroke as well. Though Mohan has shown tremendous strength it is also the doctor’s encouragement and support that is vital for his after care. We appreciate efforts taken by hospital and Dr. Hastak." 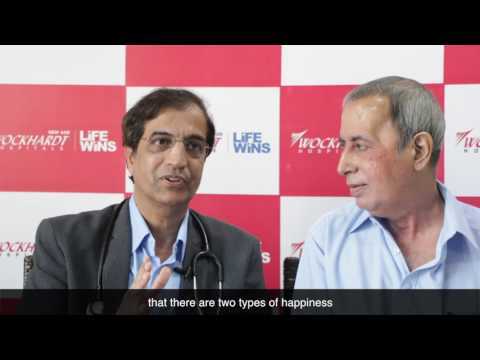 "A 40 year old patient came to the Wockhardt Hospital, Mumbai Central in a serious condition, he was not able to speak and had weakness in the limbs. The emergency medical team, adopted the Code White protocol Code White’ which is a metaphoric alert button pushed by a team of five doctors and 16 nurses in the hospital’s emergency section. As part of the protocol in neurological emergencies, a brain resuscitation team reached the emergency room within 5 minutes and within 15 minutes; an MRI was done for a conclusive diagnosis. This resuscitation was critical for the patient and he was rushed to remove the clot in his brain. 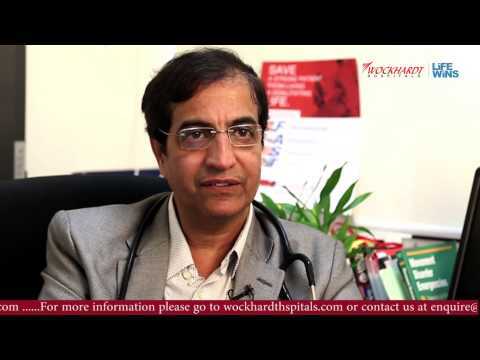 The protocol is established by Dr Shirish Hastak a very experienced neurologist and stroke expert at Wockhardt Hospital, Mumbai central. The brain resuscitation neurological emergency is first of its kind in India. The practise is very beneficial in saving many lives and reduces the chance of the stroke progressing in many cases. The patient miraculously recovered and a permanent stroke was averted for the patient. The patient was grateful to Wockhardt Hospital emergency services and Dr Hastak for his diligence and advancement in medical services at the facility."